When I think of Tyson & Sarah, one word comes to mind: selfless. From the first time I stepped into their home and every time thereafter, they have exuded an attitude of service to me and anyone else around them. 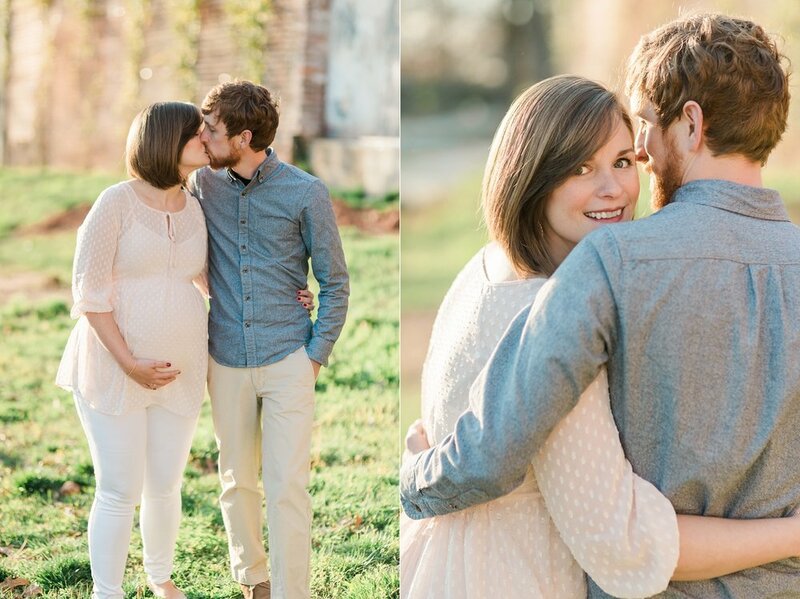 Their heart to serve and care for others is inspiring so when they asked me to photograph their family maternity session in their hometown of Senoia, I had no hesitation in responding "YES!" Being able to serve this sweet family and preserve these memories for them during this season of life is a joy and an honor. 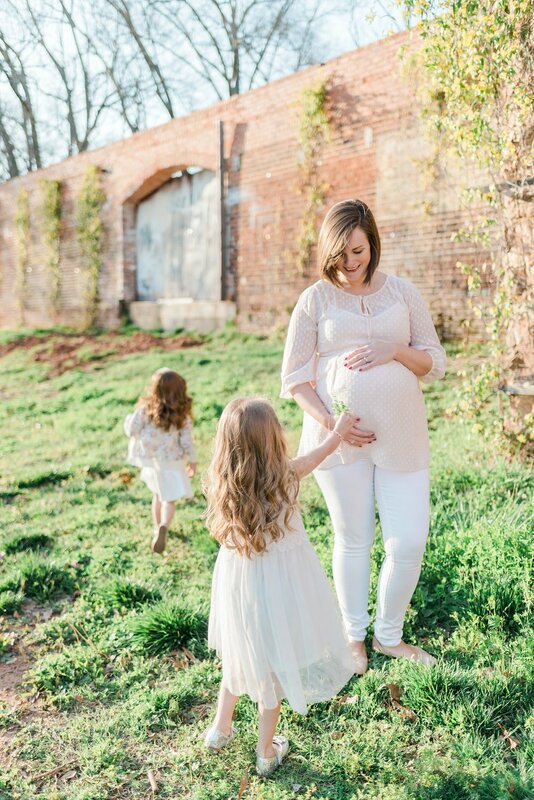 I'm sharing my favorites from this sweet session and just wait until you see their two girls! You can see how excited they are to welcome their new baby sister into the world any day now!